Wish - Debit card used . without me knowing! I am a first time customer. I ordered 3 shirts and a pair of pants for work. I receive 2 of the 4 items ordered a month later as the items came from China even though the company is located in San Francisco. I paid 16$ for shipping which was way too high. 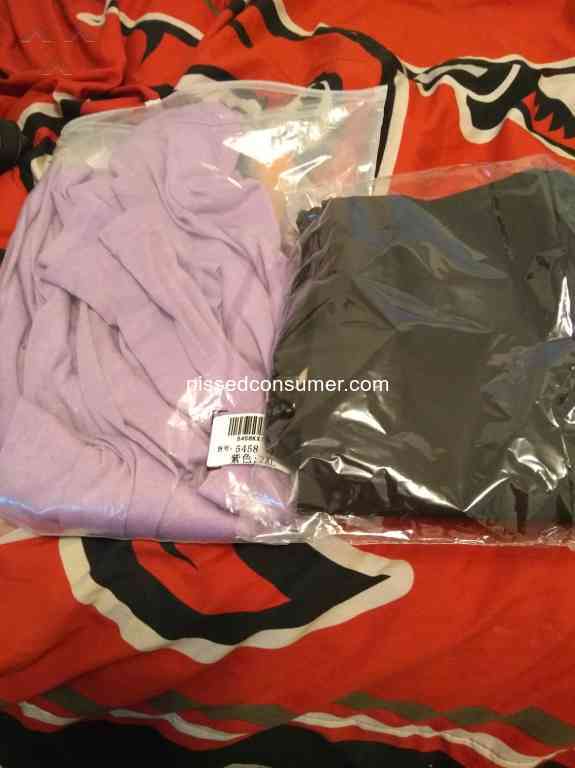 I received poor quality items that are NOT size 3X in USA sizes. They do NOT fit! I tried to call them but it gives you a recorded message and will not connect to a live person. The chat is also automated. It tells you it will take 2 days to get a response. This is unacceptable. I feel very ripped off and disappointed and angry! Same thing for me, they blocked my account after requesting a refund for an item I received DOA. 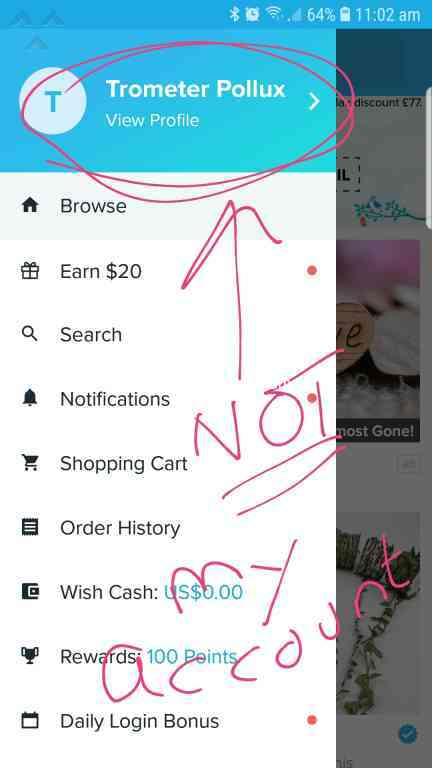 I provided pictures of the package and item for justification, but it seems their blocking system is rigid once some algorithm flags you down, and they don't care to override it because they maximize their profit with those who don't request a refund and live with a dead product. Sounds like a class action will be coming soon.